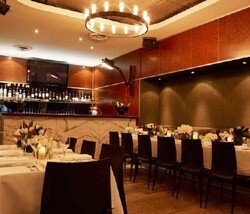 eTourism Australia welcomes Martin Place Bar, in Sydney City for all your entertainment and restaurant venues, save booking direct. 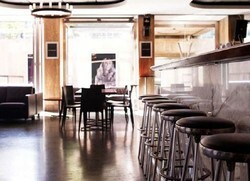 eTourism Australia - Break away from the CBD hustle and bustle and unwind with friends after work at MPB. Enjoy a cold beer, freshly made cocktail or Cellar Aged Australian wine in-doors by the long marble bar, on the outdoor terrace - heated in winter and sundrenched in summer - or by the recently renovated Private Back Bar with a selection of Deluxe Spirits. 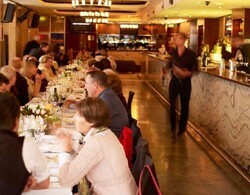 All tables throughout the venue can be reserved and are available for bookings. Kick back and enjoy contemporary lounge music from Monday to Wednesday and MPB resident DJs on Thursday and Friday nights. In addition to the extensive drinks menu, the produce-driven, Bar Menu & new 'Night Snacks' menu are a must for a light meal or more substantial dinner. 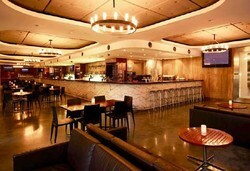 The bar food menu is available until 9pm Monday to Thursday and until 10pm Friday nights. MPB has also established itself as the place to be for all major sporting events such as the Super 14 & NRL games, Tri-Nations, AFL, Australian Open and Test Cricket matches.